Managed to do some work during the holidays. 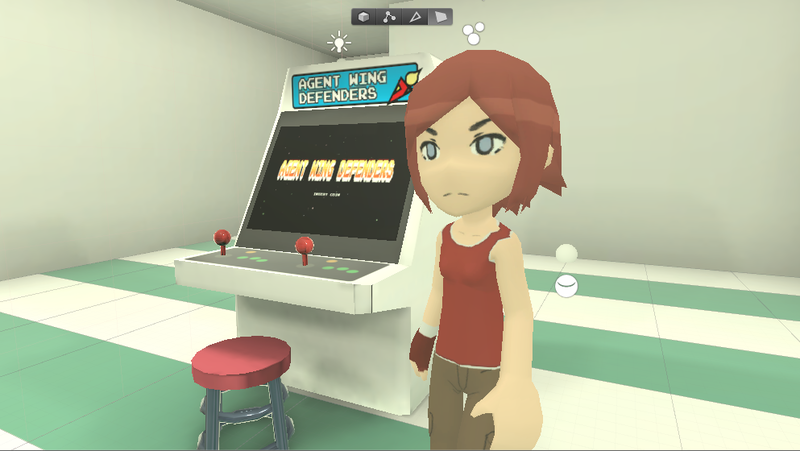 Finished 3d models for the arcade cabinets. 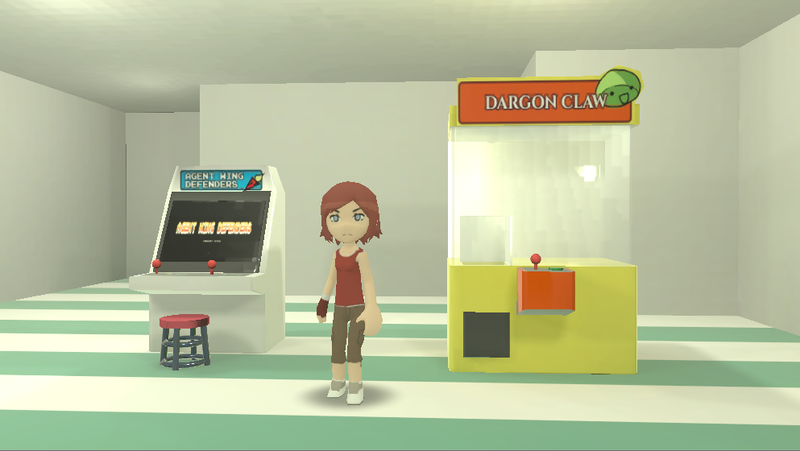 Probably need more to fill up the arcade.